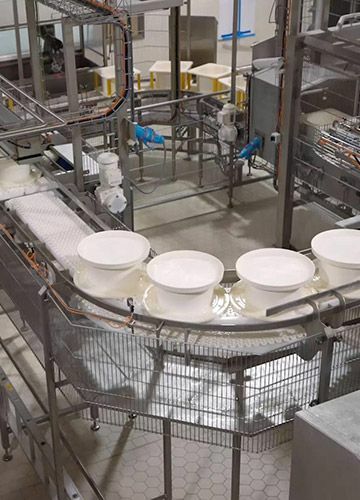 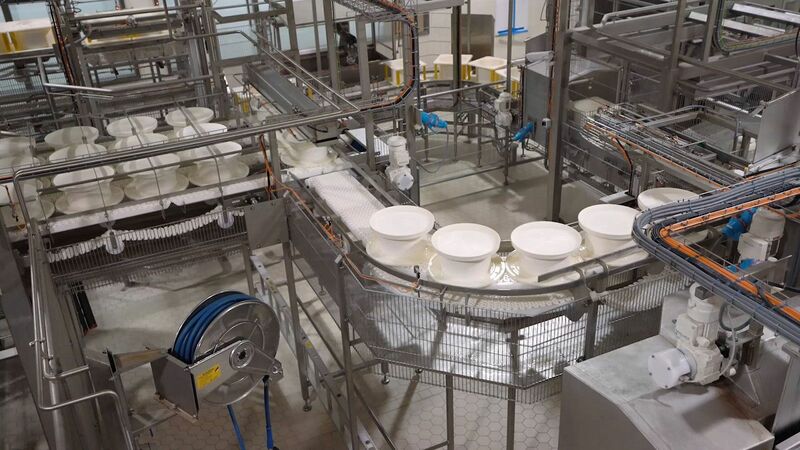 Our cheese moulds represent a lifetime of dedication to raising industry standards to new heights. 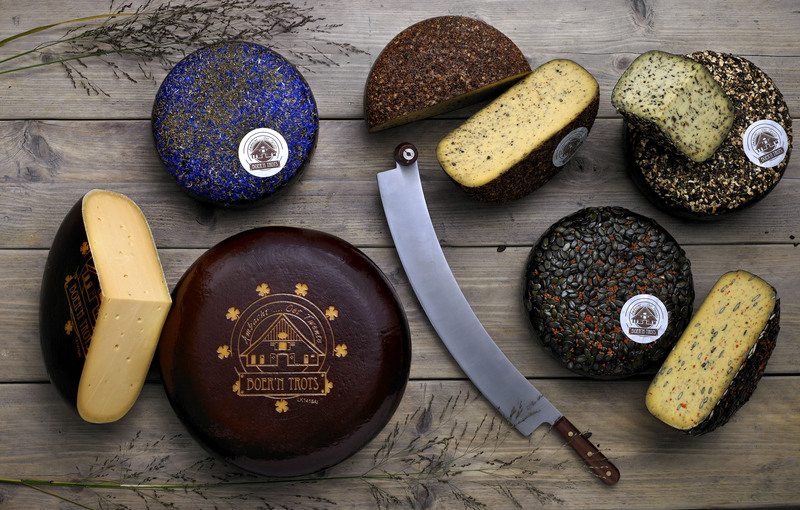 Almost all our cheese moulds are custom made, we have a few standard models: find them in our Webshop. 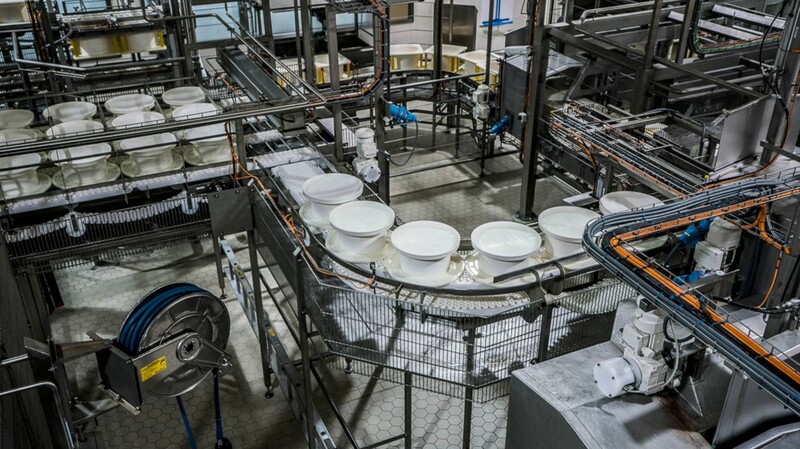 They all share one common trait: the exceptional quality of the finished product – the result of decades of crafting and refining. 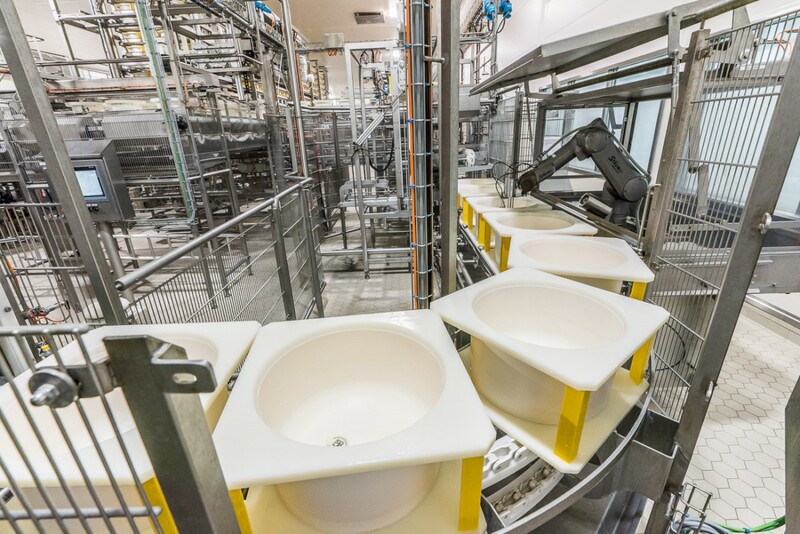 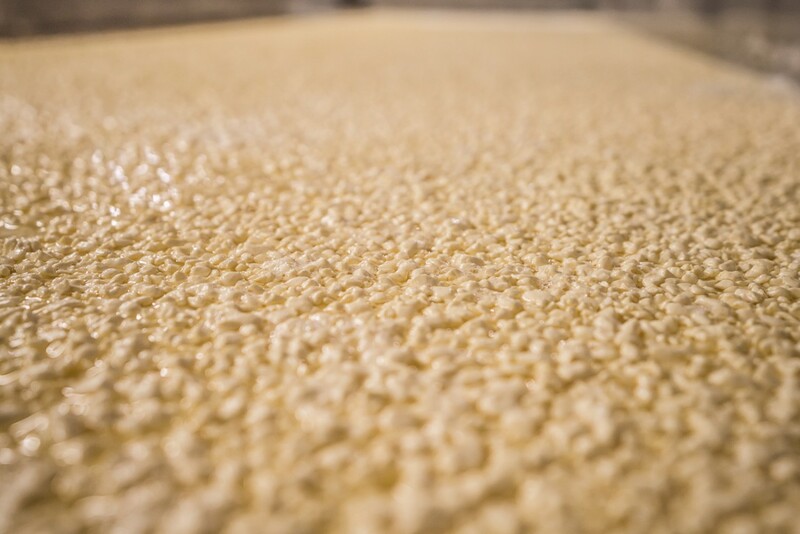 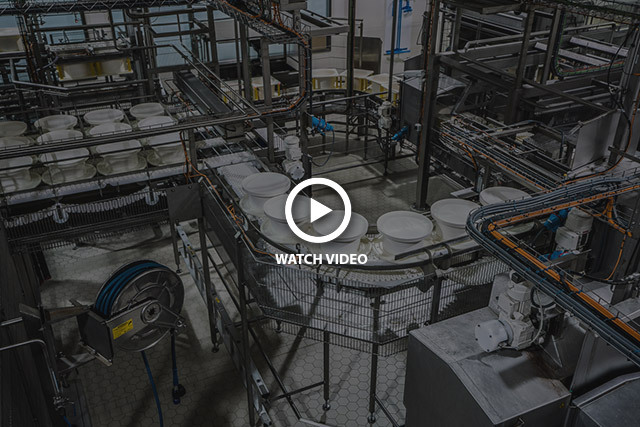 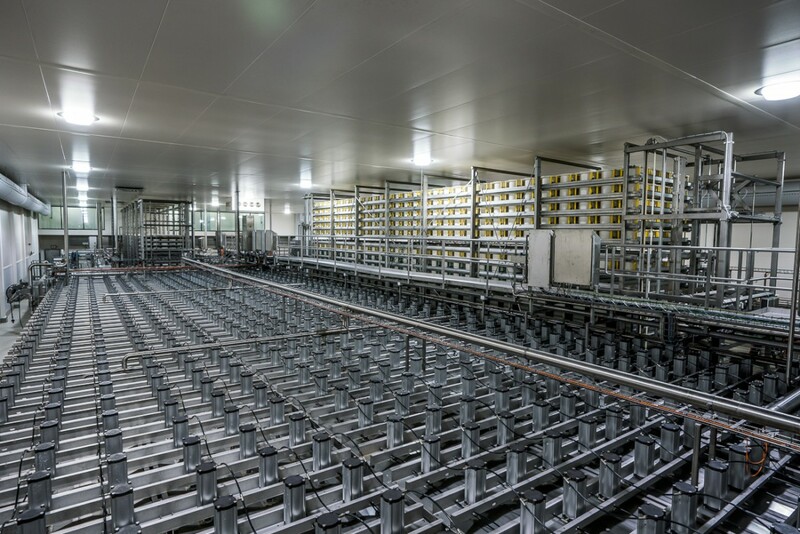 In a market where the consumer continues to demand more and more, we offer you a lifelong partnership aimed at manufacturing the highest quality moulds using the best materials for pressing traditional hard and semi-hard cheeses. 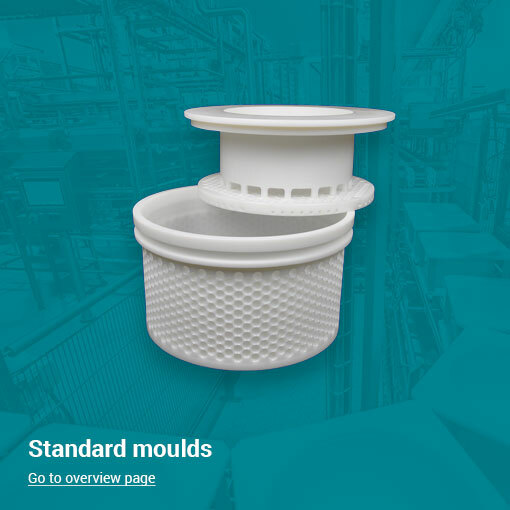 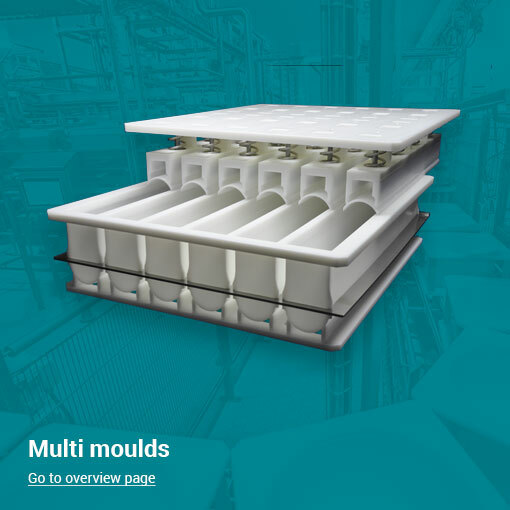 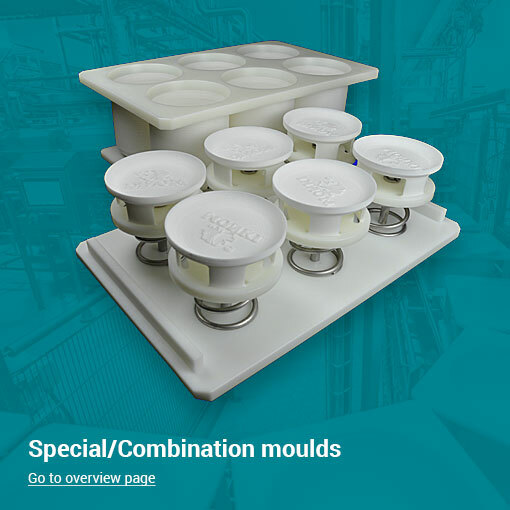 High quality moulds for every type of production line.